One of the best ways to get high fashion, designer brands for next to nothing, is to shop resale. 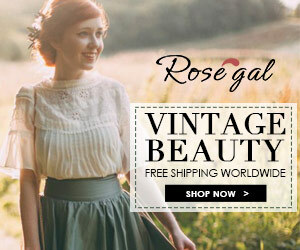 I used to own a resale boutique in Los Angeles in the 80’s, and the gorgeous items that came through my store were amazing, and so hard for me not to buy them all myself lol! Now you don’t even have to leave your home to shop resale, there are many places to serve you these wonderful deals. 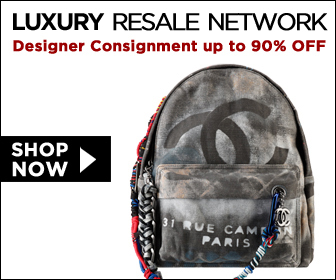 One the ones I like best is Luxury Resale Online where you can find everything from Chanel to Louis Vuitton.